Lately, you’ve noticed your young child’s primary teeth don’t appear to be coming in straight. Is it a problem? The answer to that question is best answered by an early orthodontic evaluation performed by an orthodontist. It’s advisable for a child as young as 7 to undergo such an exam. While a child’s primary teeth have a short life span of a few years, that doesn’t make them less important than the permanent teeth that replace them. 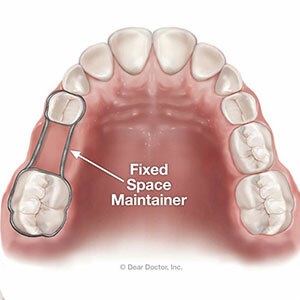 In fact, they’re extremely influential for permanent tooth development — each one serves as a guide for its replacement to erupt in a proper position. A future malocclusion (bad bite) that becomes more apparent later in life would have been well underway years before. 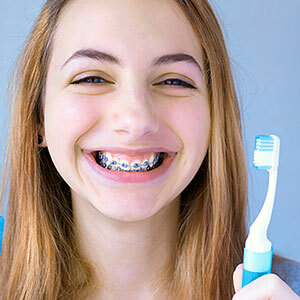 Orthodontists have the training and expertise to spot these emerging problems in their early stages. Early detection can reduce the extent — and costliness — of future orthodontic treatment by introducing preventative or interceptive measures — even while there’s still a mix of primary and permanent teeth in the mouth. For example, a child wearing a simple type of retainer that influences the development of the bite could minimize or even correct a growing malocclusion. You can also take advantage of opportunities to discover potential orthodontic problems early through a general or pediatric dentist. 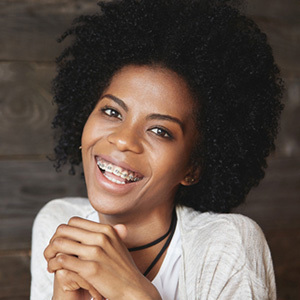 By having regular dental cleanings and checkups, the dentist might observe early bite development that should be reviewed by an orthodontist. If not, it’s still a good idea to undergo an orthodontic evaluation no later than age 7. Given the stage of jaw and facial structure development, waiting until puberty to focus on orthodontic problems may be too late for some problems — and much more expensive than if caught and treated earlier. 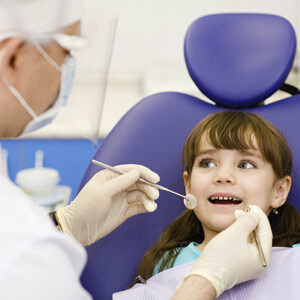 Getting ahead of these issues earlier in your child’s dental development will help ensure they’ll have a healthy bite throughout their life.